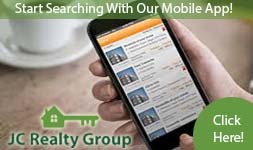 Affiliated Companies - JC Realty Group Inc.
Save Money By Using One Of Our Affiliated CompaniesJC Realty Group is there to help you save money whether your buying, selling, or renting. Need financing for your new home? Pacific Lending Group can take care of your financial worries, give us a call today and get pre-qualified at 954-650-0246.